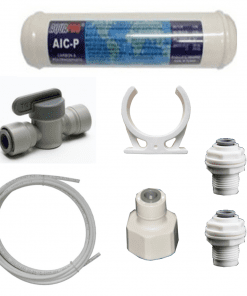 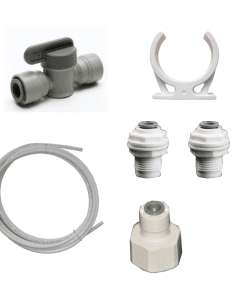 Fridge water connection kits to Suit Fisher & Paykel, GE and many other fridges on the market that are external connected mounted water lines so you can save your hard earned cash. 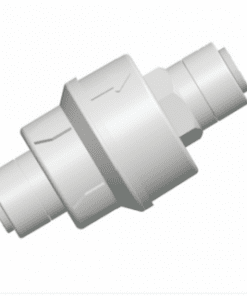 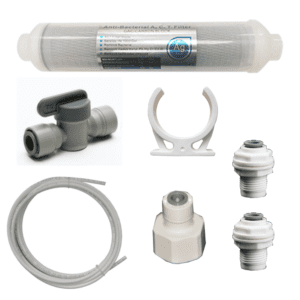 Call us to convert your internal filter system with a bypass connector or install it yourself. 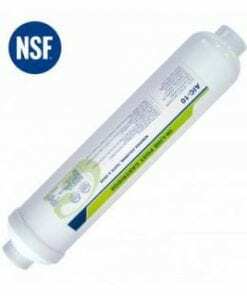 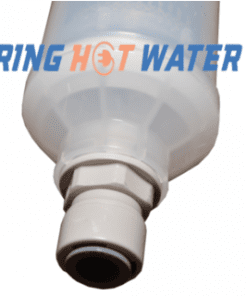 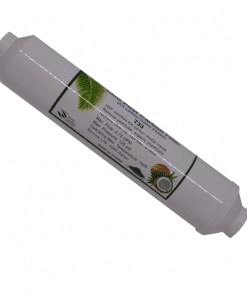 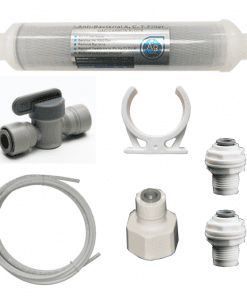 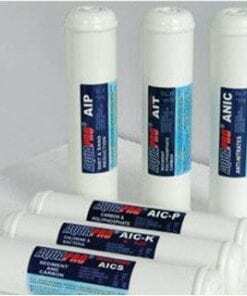 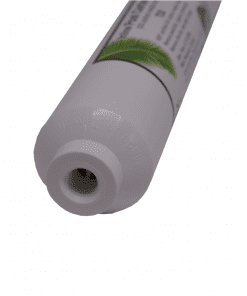 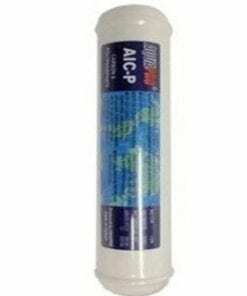 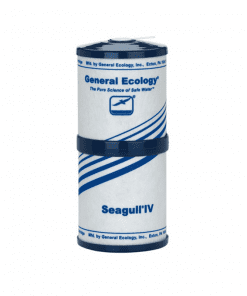 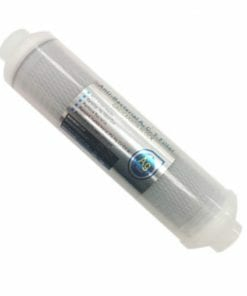 Visit our range of inline water filters at great discounted prices, sorry we don’t sell internal filters for fridges as to put it blunt they are a complete rip off and we highly suggest converting your internal filter to an external long lasting high quality fridge filter that’s rated at over 5,000 liters, some internal filters are rated as low as 1200 liters and more than double the price!!! 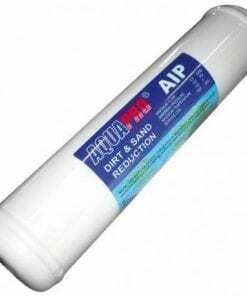 So call us to start saving.